Love it or hate it, flying can be the best way to get you to your vacation destination. And even if you’re not the most relaxed flyer in the world, most people can find a way to make it more enjoyable. 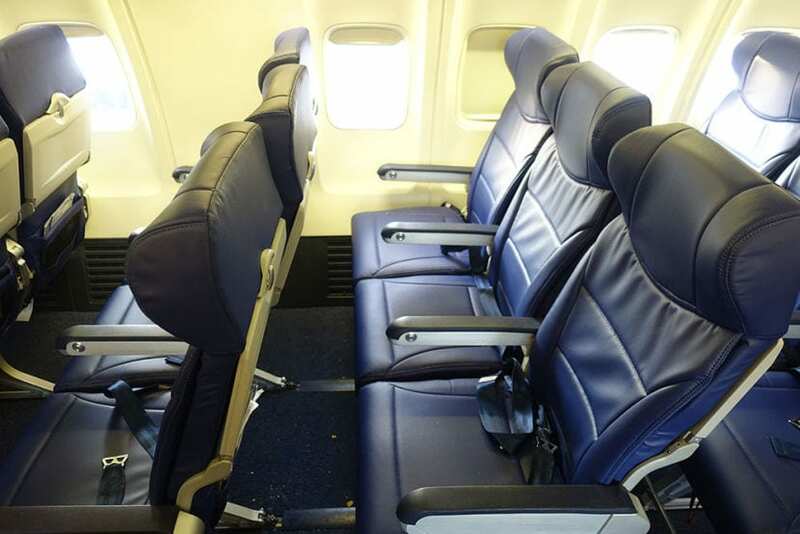 Whether it’s sitting back for an in-flight movie, reading a good book or magazine, or playing games with your seat mate, there are a lot of ways to make it, well, fly by. However, sometimes things just don’t go right, making flying anything but pleasant. Maybe it’s a baby that won’t stop crying, an annoying neighbor, and in much more serious situations – an actual emergency. Tom McCay is one person who knows how to make the best of his time in the air. A retired United States Air Force colonel, Tom spent countless hours in the cockpit of airplanes, flying all over the world. So commercial flights were not high up on his list of concerns. He even reassured himself while flying that if something went wrong, he would know just what to do. But when something did go wrong, Tom found that he was the one who needed help. 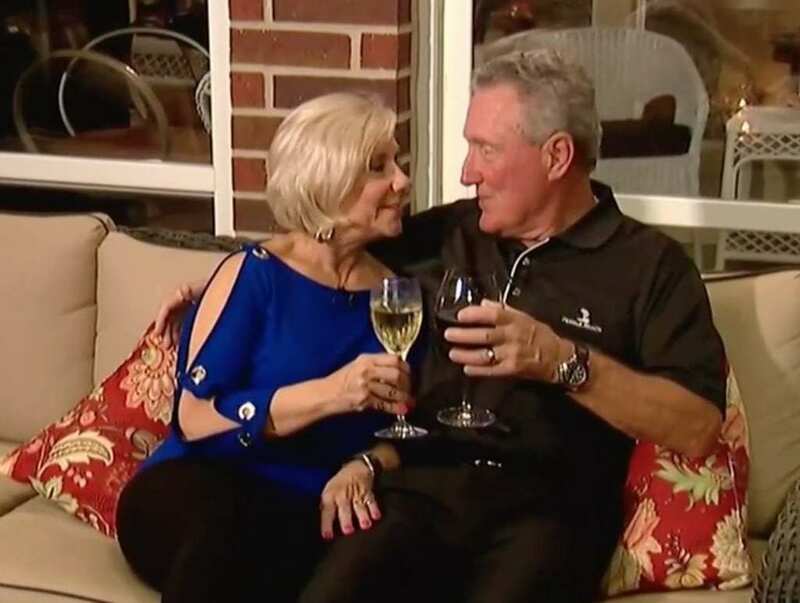 Tom and his wife Maggie were on a Southwest Airlines flight, on their way home after a cruise vacation, when Tom suddenly began to feel uneasy. And since an airplane is not the best place for something to go wrong, Maggie started to get worried. She called out for help, but the couple never could have anticipated the response. 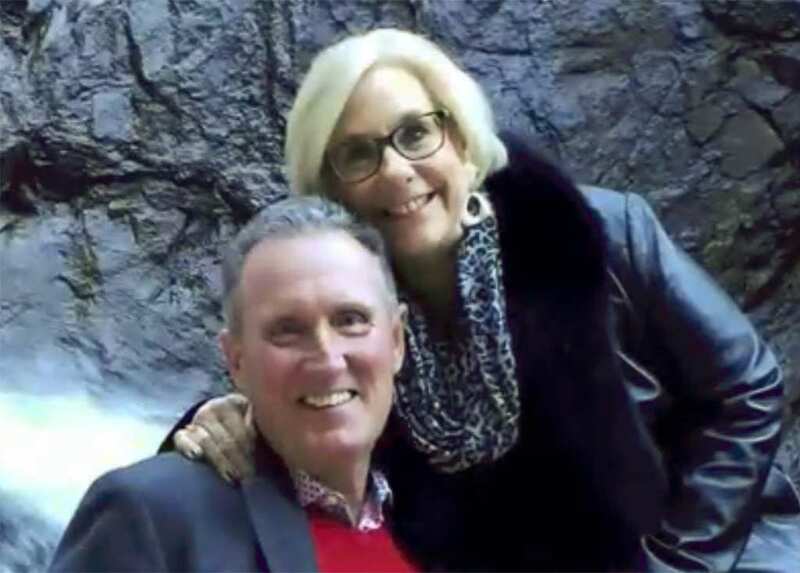 Retired Air Force Col. Tom McCay was flying home from a cruise with his wife Maggie on March 6, 2017. 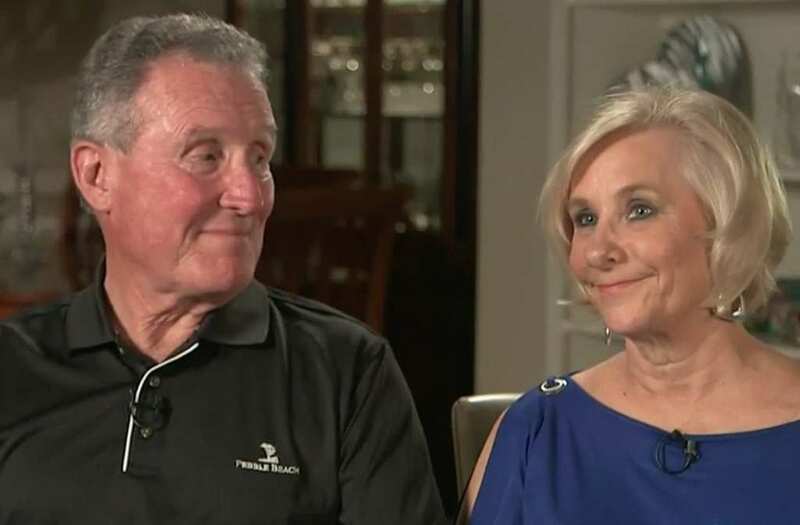 The couple was on the home stretch of their journey – an internal Southwest Airlines flight from Atlanta, Georgia to their home in Houston, Texas. It’s a short flight, just over one hour long, and dozens of airplanes make the journey each day. There was little chance of anything going wrong, and the McCays were settled in for the ride, feeling relaxed after their vacation. Everything was fine when the plane took off, according to Tom, and the first half of the flight went as usual. However, just when the plane reached the halfway mark of its journey, something unexpected happened. 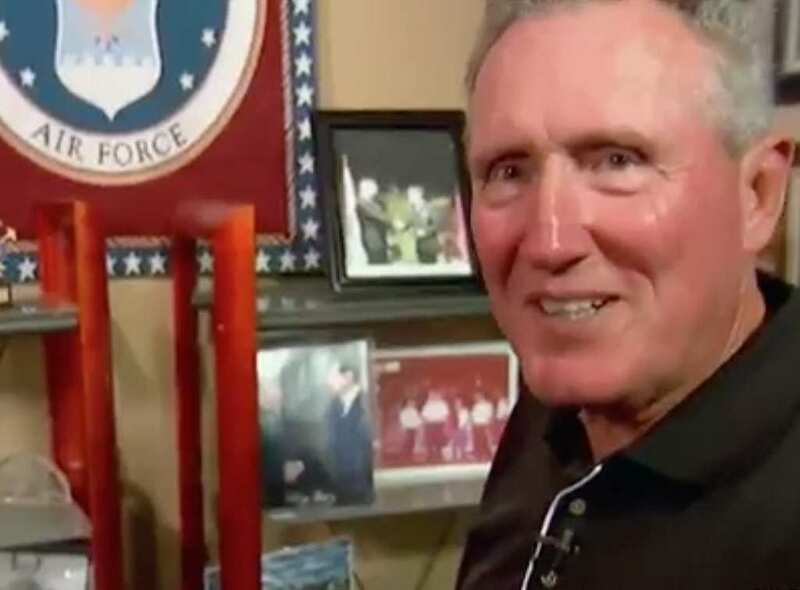 Tom McCay had served in the United States Air Force for many years, going all the way back to the Vietnam War. 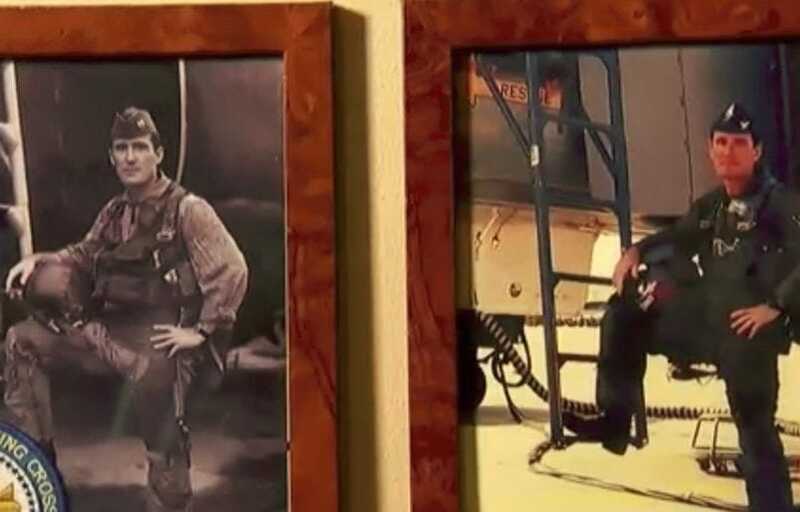 As a military pilot, he had spent years in the cockpit of airplanes, and he felt right at home flying miles above the ground. He wasn’t nervous about air travel, and always felt that he would be ready to help out if there was ever an emergency on an airplane while he was a passenger. He was even prepared to run into the cockpit to take over the controls in the unlikely event that a pilot lost consciousness. He never expected that he would be the one in need of assistance, and for the exact same reason, with Tom suddenly losing consciousness in mid-air. 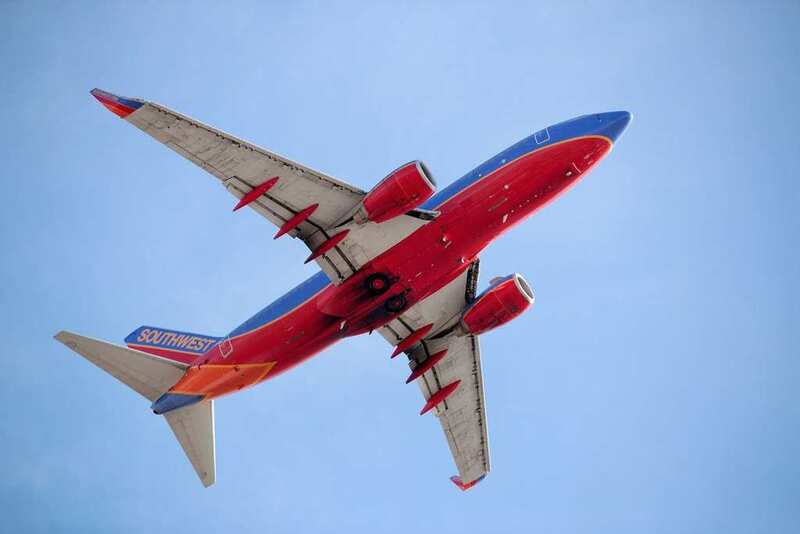 Medical emergencies such as loss of consciousness occur in about one out of every 604 flights, according to a 2013 study published in the New England Journal of Medicine. 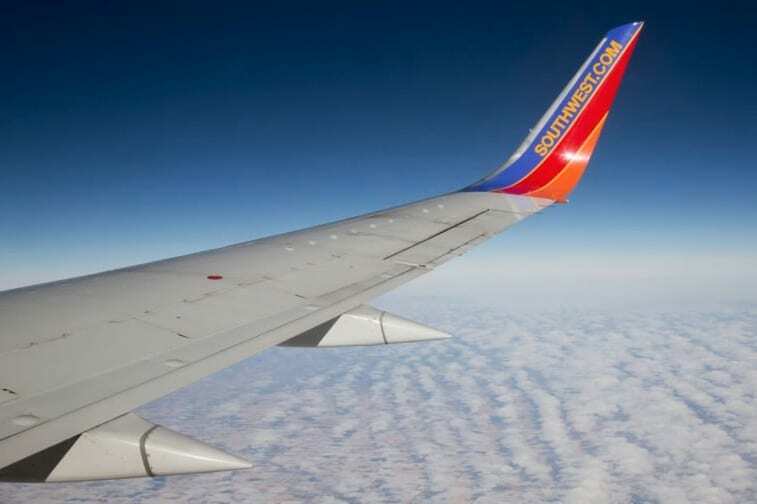 That means about 44,000 emergencies occur during flights every year. The most common ailments are dizziness, lightheadedness, respiratory difficulties, and vomiting. 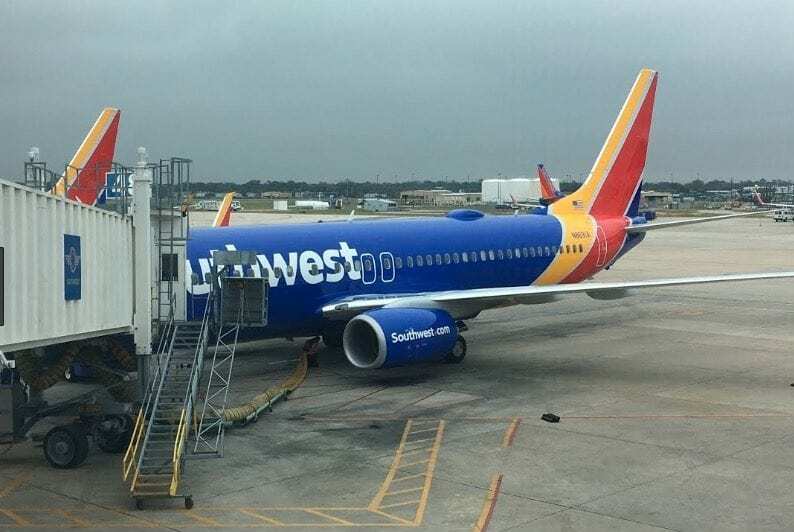 Only in the most serious cases, which add up to about 7% of all emergencies, are the airplanes diverted in order to transport the ailing passenger to medical care more quickly. One of the most interesting things about traveling on an airplane is that you never know who might be on board with you. Sometimes you may spot famous athletes, actors, or politicians. Or the plane might be full of families on their way home from vacation, or college students heading somewhere warm for spring break. Sometimes, there’s a doctor on the plane who can help out if someone is not feeling well. But who would be on the plane with Tom and Maggie when they needed help? As soon as Maggie realized that her husband had passed out, she went into a panic. Even though she is trained as a nurse, she was understandably too hysterical to do anything to help him. She was so upset that she couldn’t even take off her seatbelt! Instead, she started shouting for help, hoping that there was a doctor on the airplane who would come to Tom’s rescue. “I need a doctor!” she shouted. She never could have guessed what the response would be. It turns out Tom had picked a very good flight on which to fall ill – it was full of doctors on their way home from the annual American Academy of Allergy, Asthma and Immunology in Atlanta. In fact, about 15% of the passengers on the airplane were doctors, all of whom were eager to share their expertise and come to Tom’s rescue. There was no lack of second opinions on this flight, as Tom had a very large and caring medical team surrounding him. Although all of the medical professionals offered their assistance, in the end, five of them worked together to take care of Tom. 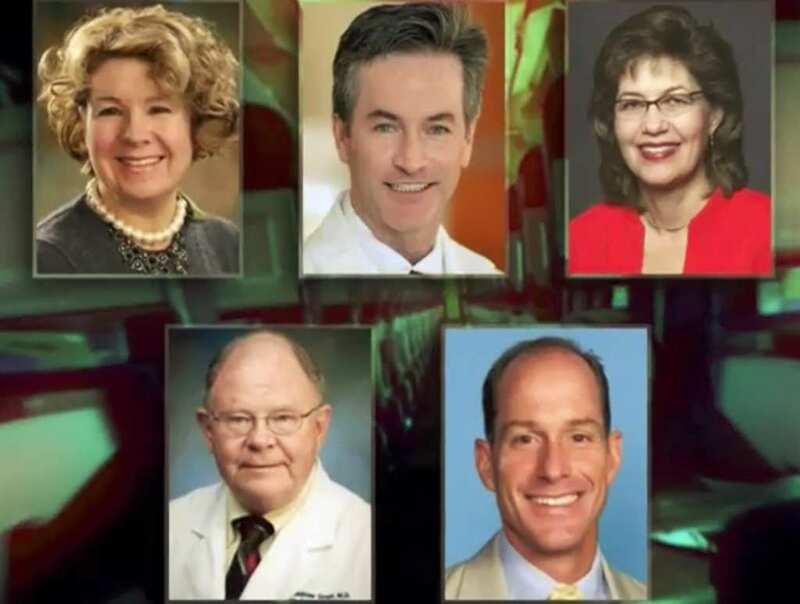 Shown here clockwise from the top left are the doctors who came to Tom McCay’s rescue: Dr. Lenora Noroski from Texas Children’s Hospital, Dr. David Corry from Houston Baylor College of medicine, allergist Dr. Kristen Moore, and professor of internal medicine Dr. Andrew Grant and oral surgeon Dr. Jeffrey Aycock, both from the University of Texas. The team knew just what to do in this scary situation. Dr. Aycock took the lead while the other doctors provided Tom with oxygen. The physicians stretched their patient out over three airplane seats, making sure his airway was fully open and that oxygen could get to his brain.Dr. Aycock recounted that although Tom’s pulse rate was worryingly low, the team was confident that he would pull through thanks to his relatively stable blood pressure. Maggie was exceedingly grateful for the kind help and expertise from the many doctors. She said she felt overwhelmingly helpless since despite her training as a nurse, she was in a state of panic and couldn’t imagine having to treat her own husband. 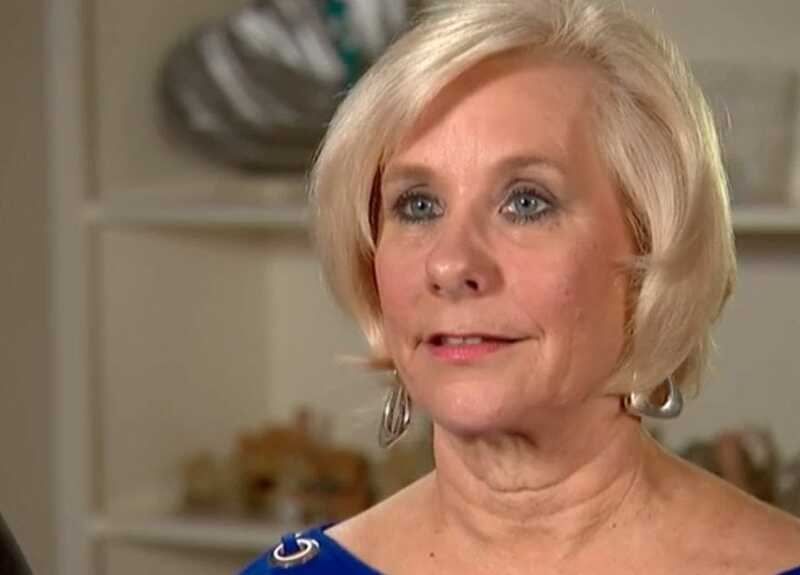 She said she was crying and telling the doctors, “He is my world, please help him.” She recognized their good fortune, claiming that she felt like “God was hovering over the plane” because of how many doctors happened to be on board. 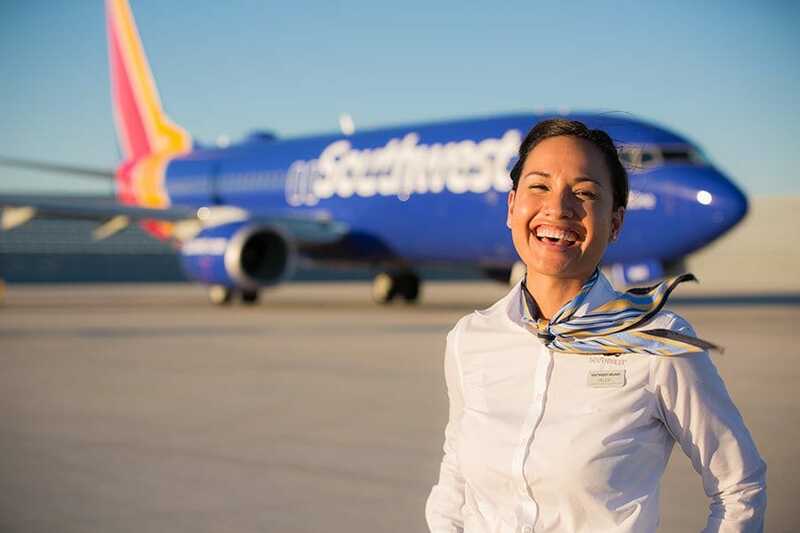 The Southwest Airlines crew helped as well, and were later commended for their rapid response. 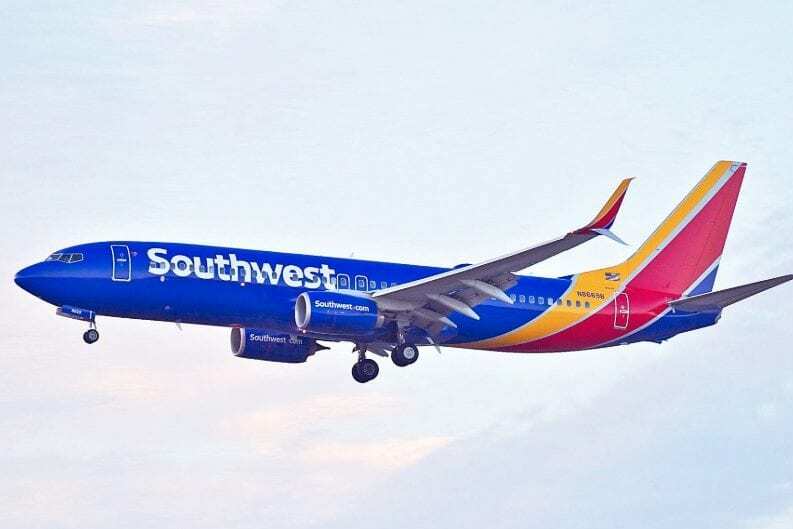 According to Dr. Grant, the Southwest crew members brought the doctors the plane’s emergency medical bag, and one of them relayed the updates back and forth to the pilots, as they discussed whether or not to divert the flight and make an emergency landing. Fortunately, in the end, the physicians decided that such drastic measures would be unnecessary, despite the crew’s willingness to do so. What was wrong with Tom? 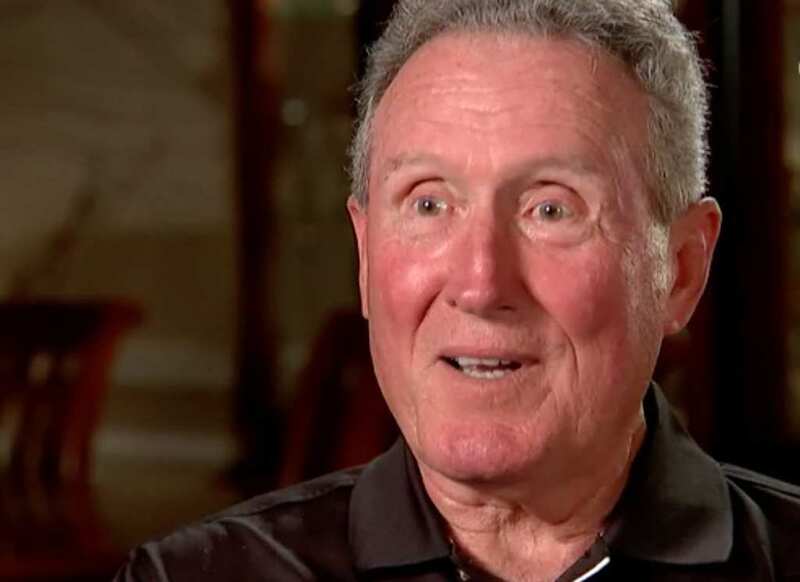 Two different theories arose as to why Tom McCay lost consciousness mid-flight. Dr. Aycock said that he was dehydrated from failing to drink enough fluids, a fairly common medical problem on long flights, for which reason many physicians warn fliers to make sure they drink enough before and while in the air. 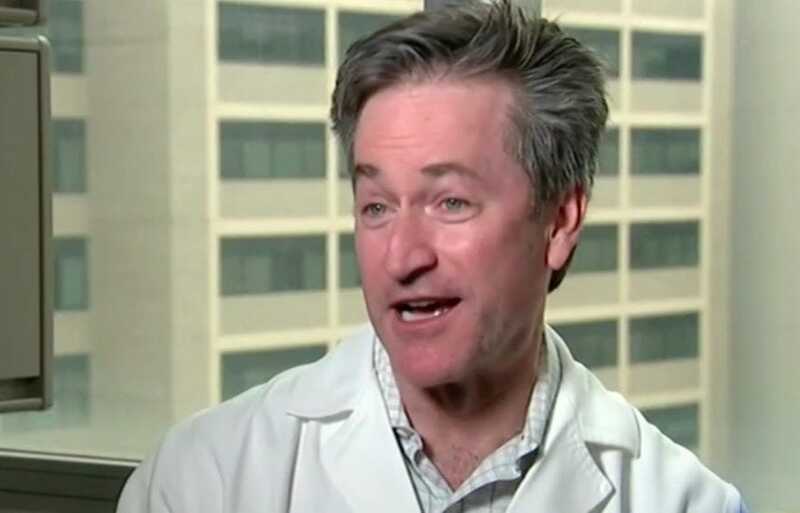 however, Dr. Corry, shown here, believes that Tom had taken his medication with an alcoholic drink, and the two did not react well together, leading to his semi-conscious state. Ten minutes after the doctors came to the McCays’ aid, the medical team was able to fully stabilize Tom. He regained consciousness and opened his eyes to see a crowd of people standing over him. One of the doctors gave him an aspirin and as his pulse rate strengthened, he began to feel better. He told his worried wife that he was okay, and the doctors kept him comfortable for the brief remainder of the flight. Tom’s situation was memorable because he was surrounded by doctors, but it’s not uncommon to pass out on a long flight. 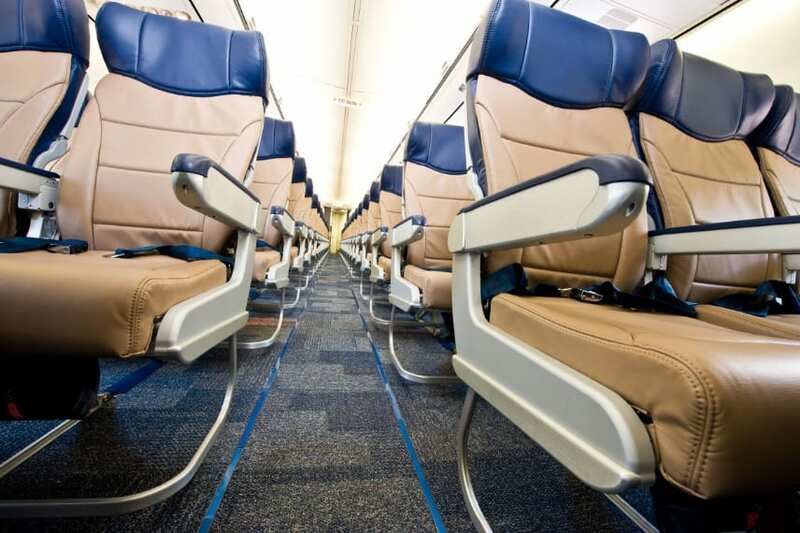 This is a very alarming event to occur on an airplane, miles above the nearest hospital, and there are a number of reasons why people may faint in these cases. These include the aforementioned dehydration, a combination of sleeping medication and alcoholic beverages (which often go hand in hand on long flight), as well as standing too quickly after sitting in one position for a long period of time. When the plane touched down in Houston, Texas, a medical team was already waiting to greet Tom at the gate. The doctors wanted to take him to the hospital for emergency treatment, but Tom said he was feeling completely back to normal. He immediately turned down the idea of being taken to the hospital, deciding instead to go home with his very relieved wife. After their scare, the lucky couple was very happy to finally make it home. 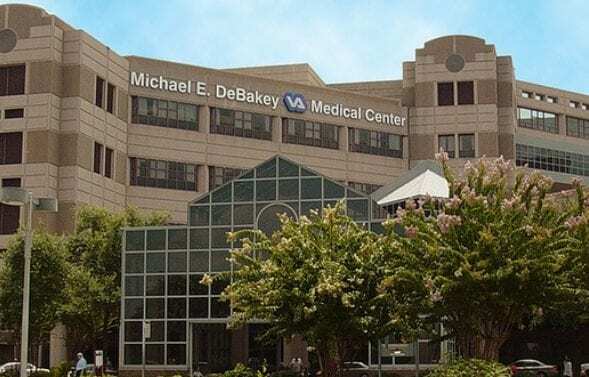 Over the next few days, Tom went to the Debakey Clinic in Houston for a check-up, undergoing a number of tests to make sure his condition was not serious or life threatening. But he didn’t have any relapses and felt that he had recovered completely, so he was not concerned about his general health. He returned to his normal lifestyle in good spirits, and said he would ask his “golf buddies” to keep an eye on him. 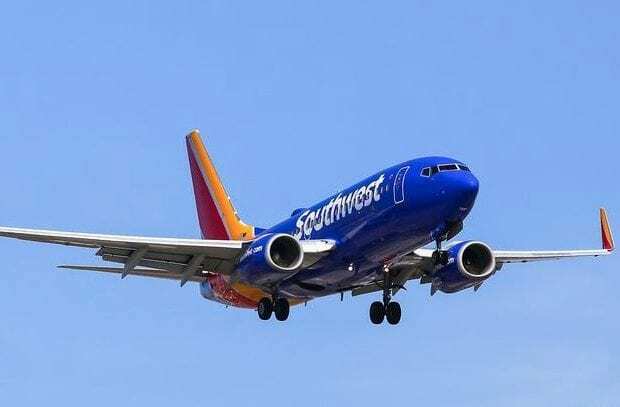 Southwest Airlines spokesman Dan Landson thanked the doctors for their assistance. “We are beyond grateful for the aid provided by several medical professionals to stabilize the passenger,” he said. The physicians themselves were also impressed by the response and thankful for how well they all worked together to stabilize Tom. 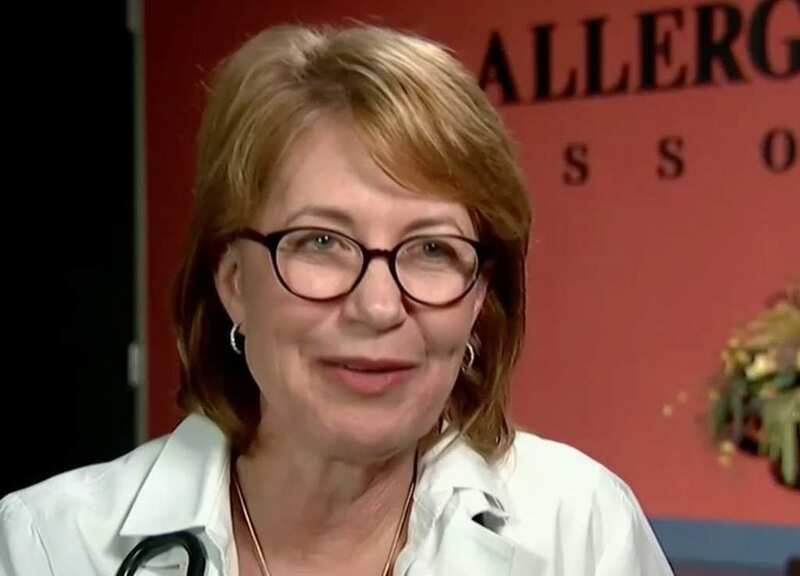 “It was amazing – with all of these docs, how naturally everybody fell into their own specific tasks,” said Dr. Corry. It certainly was a remarkable outcome. Nobody, however, was as grateful as Tom and Maggie. Maggie went on to thank not just the doctors, but also the crew and the passengers, who she said were all “reaching out” to the couple. “We can never repay them” said Maggie. Tom agreed. 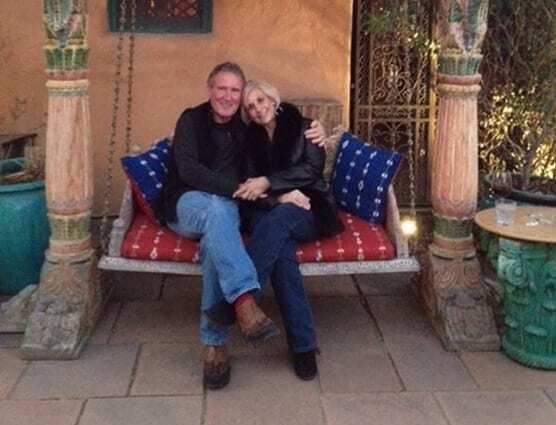 “It was our lucky day,” he later told NBC News. And so, although falling ill on a plane doesn’t sound particularly lucky, when you pass out on a flight full of doctors, it certainly makes the occurrence much, much more fortunate. Is chicken soup actually good for a cold?